On May 19, Prague will host a major conference dedicated to cryptocurrencies and blockchain technologies – Blockchain & Bitcoin Conference Prague. 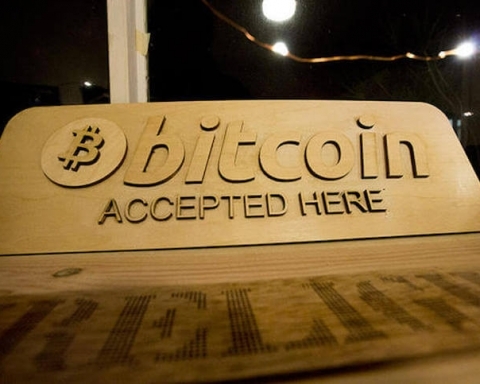 It will bring together well-known members of European bitcoin community, decentralized economy followers, and blockchain services developers. Blockchain & Bitcoin Conference is the largest Eastern European network of blockchain conferences held in five countries: the Czech Republic, Estonia, Russia, Ukraine, and Sweden. 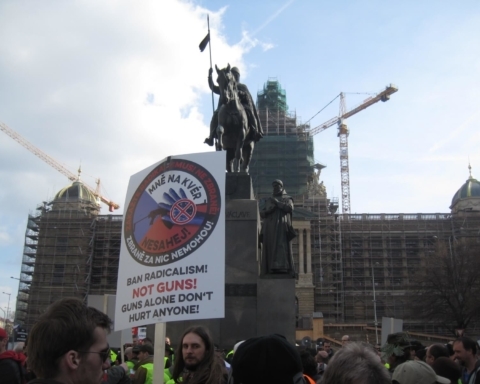 The previous event of this network took place on 19th April in Moscow and brought together more than 700 participants. 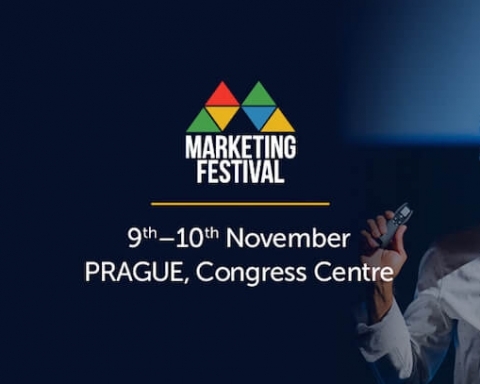 The fact that the biggest conference is held in Prague just proves that the city is friendly regarding bitcoin community. 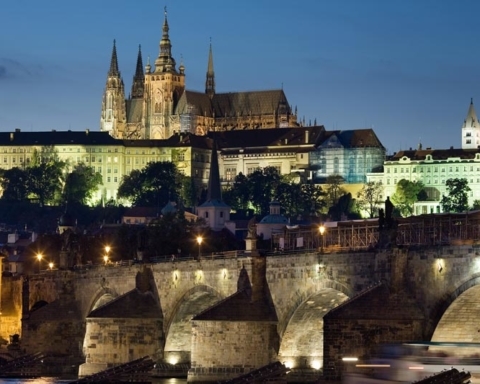 It is known far beyond the Czech Republic that Prague has around hundreds of places accepting bitcoins as the payment for goods and services. 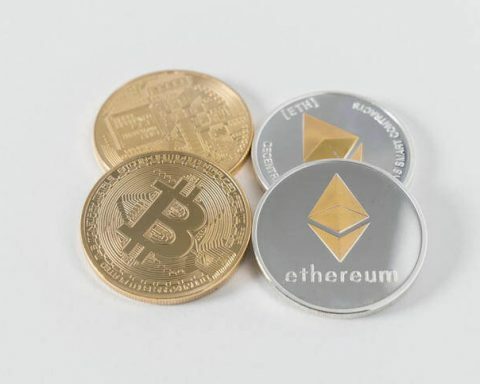 According to Smile-Expo, organizers of the event, key topics will include cryptocurrency development and blockchain implementation in Government Technology and Financial Technology sectors. Conference participants will also discuss legislation and promotion of new products on the market. It would be interesting for employers to listen to the presentation of Jonathan Chester, an entrepreneur and Forbes author, who has founded BitWage, an international service for seeking remote workers. He will tell the audience how blockchain simplifies the wage payment process and decreases transaction costs. But besides the financial aspect, blockchain is also a perfect storage of data that cannot be falsified. 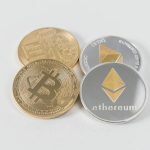 Alongside the conference, participants will be able to attend an exhibition zone with cryptocurrency mining software and hardware. 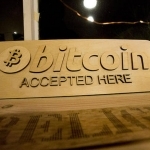 Developers will present their smart hardware, payment services, and electronic wallets. 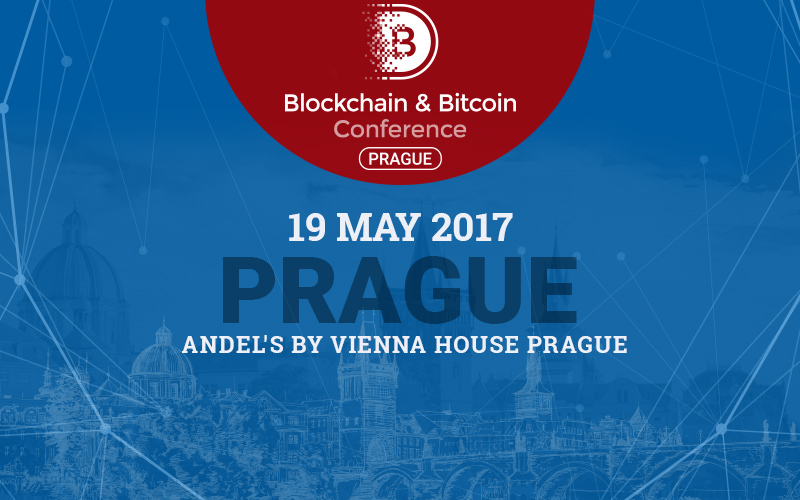 The program and registration are available on Blockchain & Bitcoin Conference Prague website. 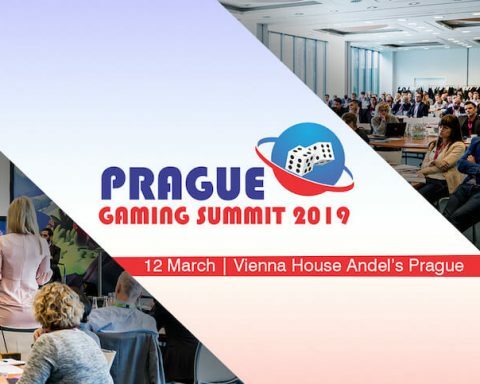 Previous Story Previous post: Czech Gaming Regulations Too Restrictive?